A reader sent me this. 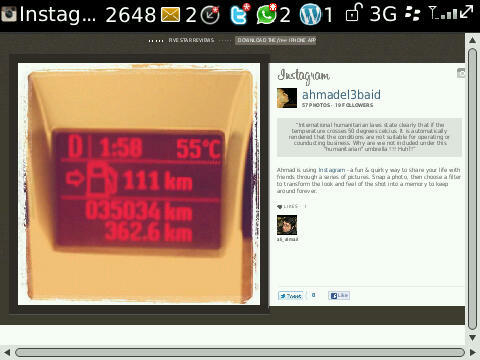 55 degress!! 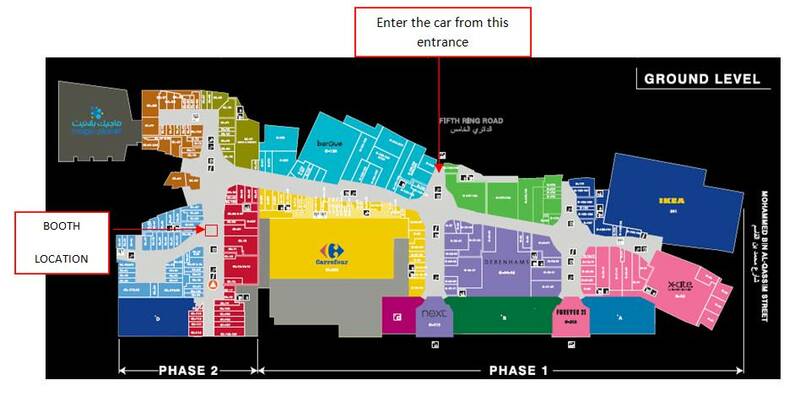 Zain is having a special event this weekend at the Avenues Mall, to sign a pledge not to text and drive. 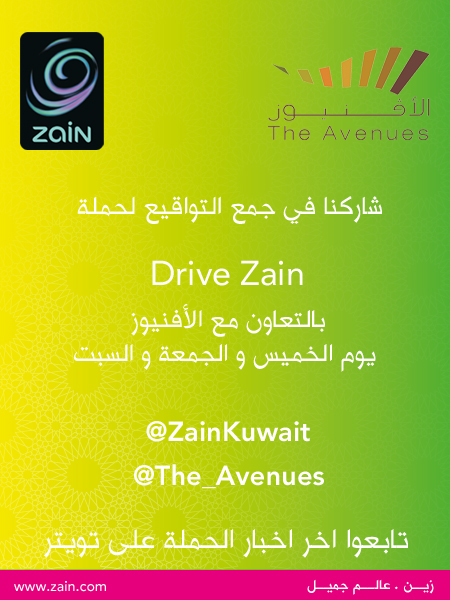 Check out Drive Zain’s campaign site here.